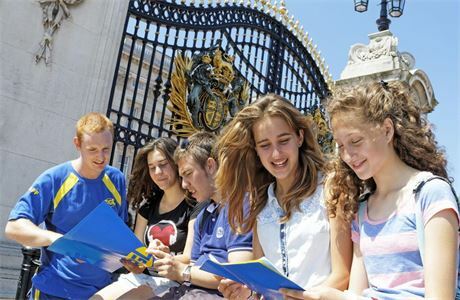 Bring our dynamic English language programme to life for visiting overseas groups. 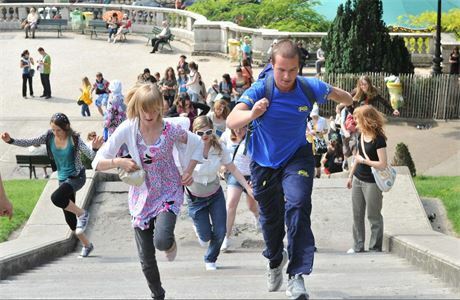 Summer jobs for TESOL/CELTA-qualified English as a Foreign Language Teachers. 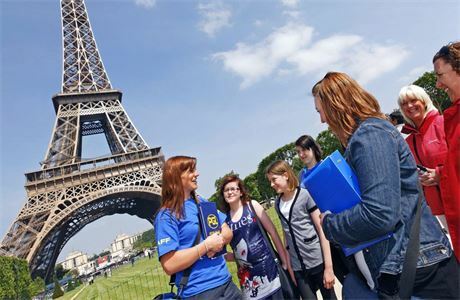 Our EFL Teachers will oversee the delivery of PGL’s English Language programme. Duties include communicating with the Course Director to discuss the group’s ability and objectives; Modifying pre-prepared lesson plans to suit your students; Maximising the use of resources to deliver fun and informative sessions; Managing the classroom effectively; Motivating the students in class; Assisting the Course Director with the placement tests for students on arrival; assist in marking the tests and efficient placing of students. 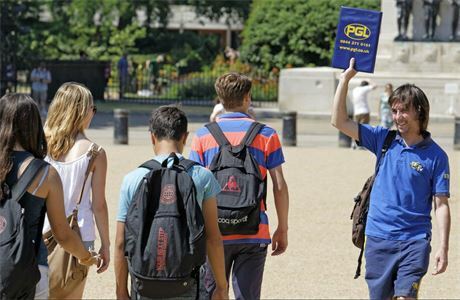 As PGL centres offer a residential experience as part of our guest package, we would also expect our EFL Teachers to assist with the following: Being responsive to individual guest's needs and engage other members of staff where necessary; Engaging with students and group leaders outside the classroom in an appropriate, professional manner; Assisting with any emergency situations that might arise within the centre; Ensuring that the guests realise their potential and gain maximum enjoyment during their stay. We’re looking for fluent English speakers holding their TESOL, CELTA or TEFLQ qualification. You will be a university graduate and already have previous experience of working as an EFL Teacher either in the UK or overseas. We are happy to accept applications from teachers holding other relevant qualifications equivalent to QCA level 4 or 5 on the Qualifications and Credit Framework. Experience of working or volunteering with young people would give your application an advantage. Suitable applicants will be able to demonstrate previous experience of delivering sessions in a classroom-style setting. 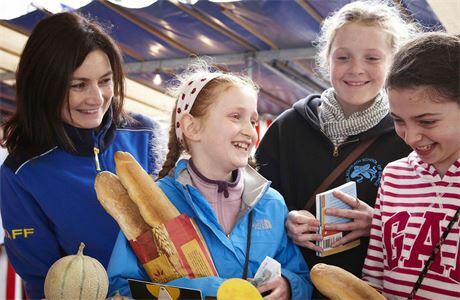 You must be prepared to work as part of a team committed to delivering results and immerse yourself in PGL centre life and be committed to giving each guest a fantastic experience during their stay. Class sizes will not exceed 12 students. 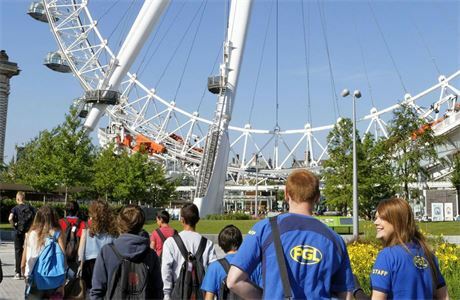 This innovative programme gives inbound guests travelling to PGL centres in the UK the opportunity to learn and improve their English skills in a supportive environment as well as sampling the fantastic range of PGL's infamous outdoor activities on offer. Operating at six key PGL locations in England and Scotland, we're looking for TESOL or CELTA-qualified EFL Teachers, ideally with previous experience of working with young people, to deliver our new programme.